Usually this AskQ thread is used for academic questions rather than tutor searches. You might have more luck posting in the general forums under “Tuition”. 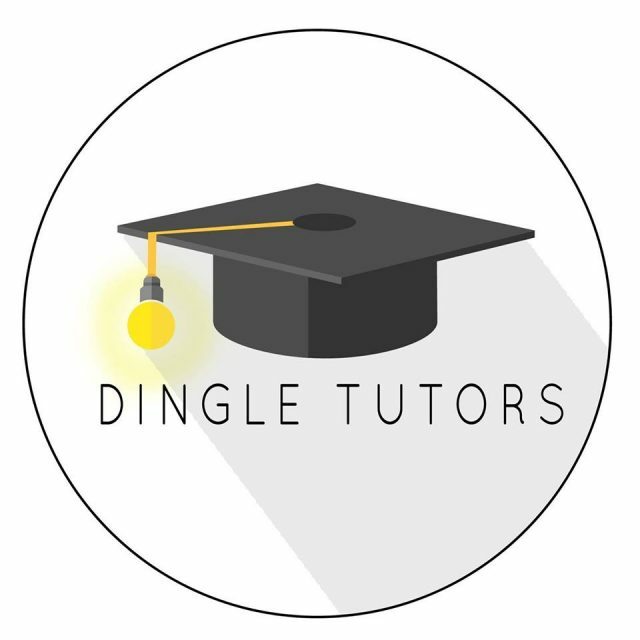 DingleTutors would also be more than happy to help you find a safe, qualified tutor for your child :)! If you would like some help, feel free to drop us a message.